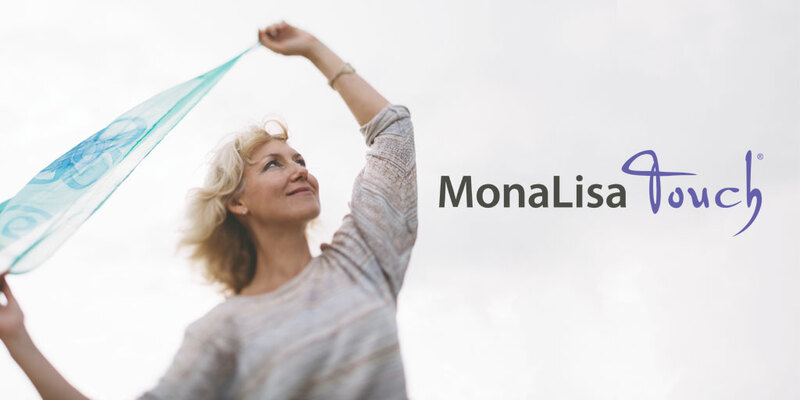 Monalisa Touch®: a novel fractional CO2 laser therapy for gynecologic health. Now there’s something you can do about it that really works. An in-office treatment with no downtime to treat the painful symptoms of associated with menopause. Ask your doctor if MonaLisa Touch is right for you. Copyright © Advanced Women's Care. All rights reserved.